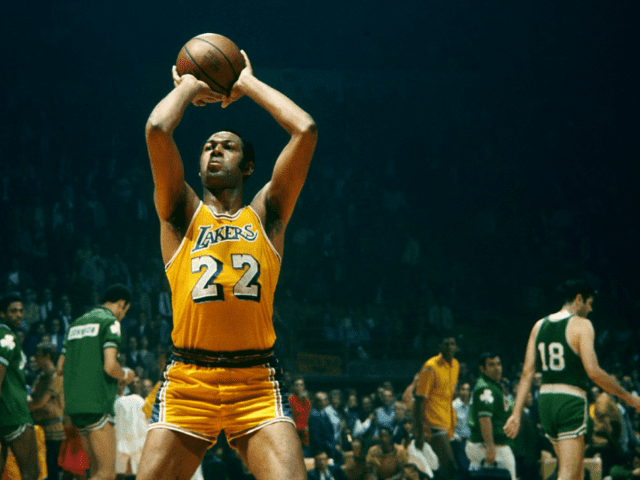 The Los Angeles Lakers may have been blown out by the Golden State Warriors, 149-106 last night, but on Thanksgiving we have to focus on the positives. That’s why this episode of the LN Podcast is short on analysis of the game because the bottom line is that the Warriors were simply very, very good on Wednesday night against the Lakers. Instead, we take a look at the development of Brandon Ingram, who has grown by leaps and bounds on the offensive end of the floor over the course of the last two games. 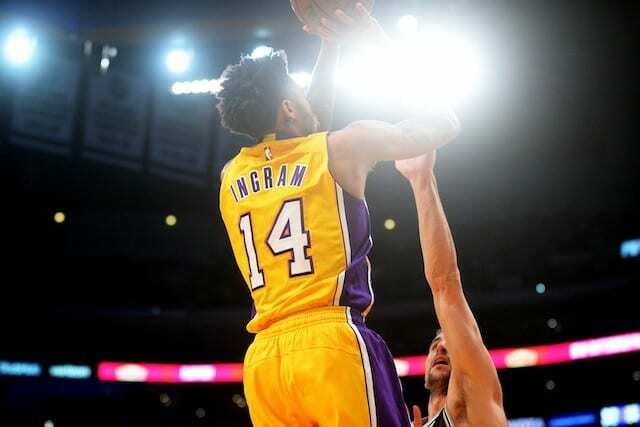 The lanky Ingram has found his shot recently, which, combined with his already impressive defense, has made him a player to watch for Los Angeles.